Tyrannosaurus Rex is, apparently, not a universal taste. Later-era T. Rex is highly accessible and well known, but those pre-name change early records mostly elicit confusion. Maybe listeners are put off by Marc Bolan’s mushy mouthed delivery, or, if they can get past that, the odd subject matter. You’re just not high enough to really dig the bongos and children’s lit references, my friends. 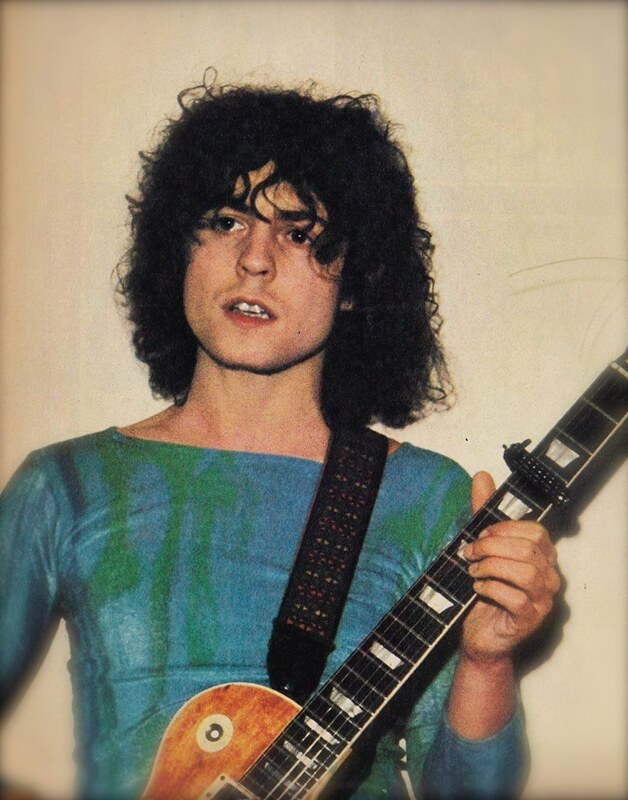 Listening to Tyrannosaurus Rex is like being absorbed in another world – you have to surrender to it and accept its weird rules.